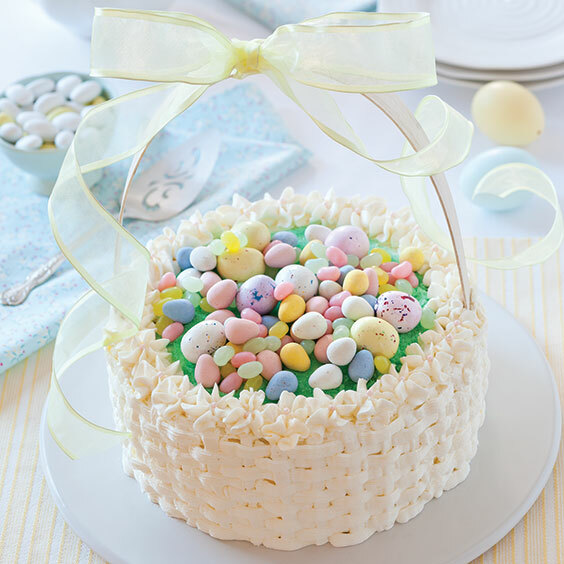 Easter Sunday is a special day for fellowship with family and friends. 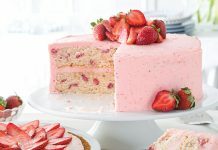 A slice or two of these delightful Easter cakes is best enjoyed outside on a beautiful spring day after a fun Easter egg hunt. 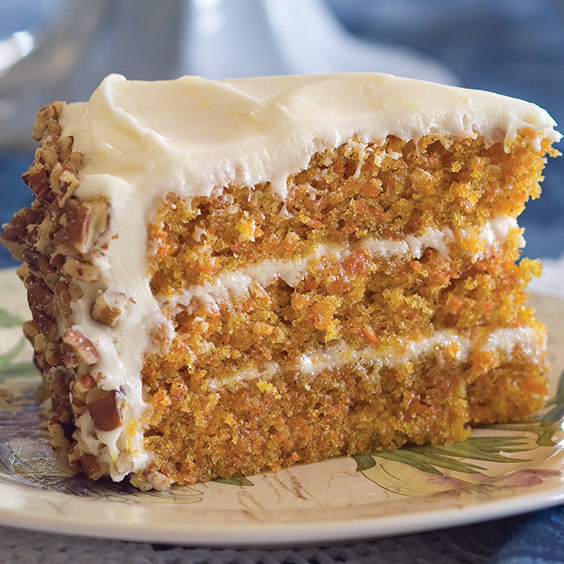 Carrot Cake is a staple at Southern holidays, and this one is dressed up with ginger and lemon cream cheese frosting.